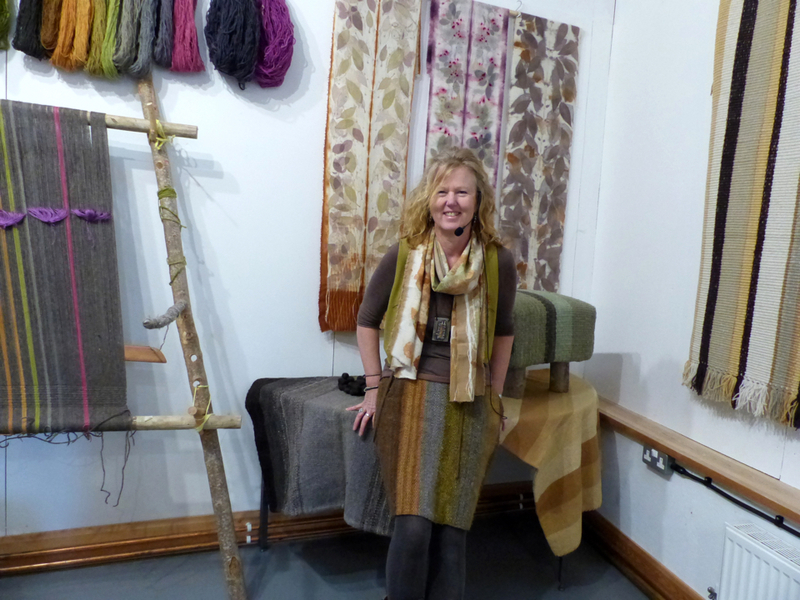 The highlight among highlights of our 11th World Textile Day in Llanidloes will be an exhibition and presentation by braiding expert Jacqui Carey. Jacqui draws creative inspiration from her meticulous research and exploration of historical stitch techniques. 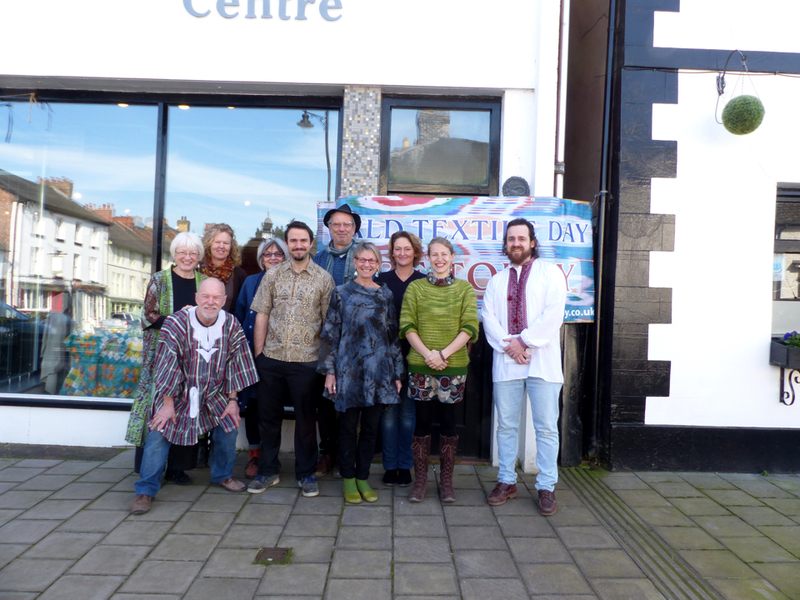 Don’t miss World Textile Day Wales in friendly, artistic, laid-back Llanidloes. 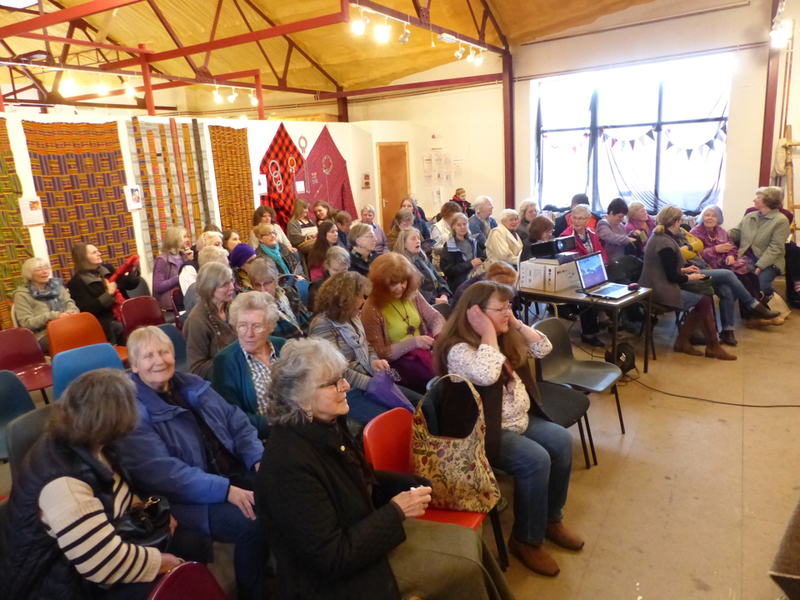 Great town, great venue and great hosts – the Quilt Association of Wales, who just happen to make great cakes. 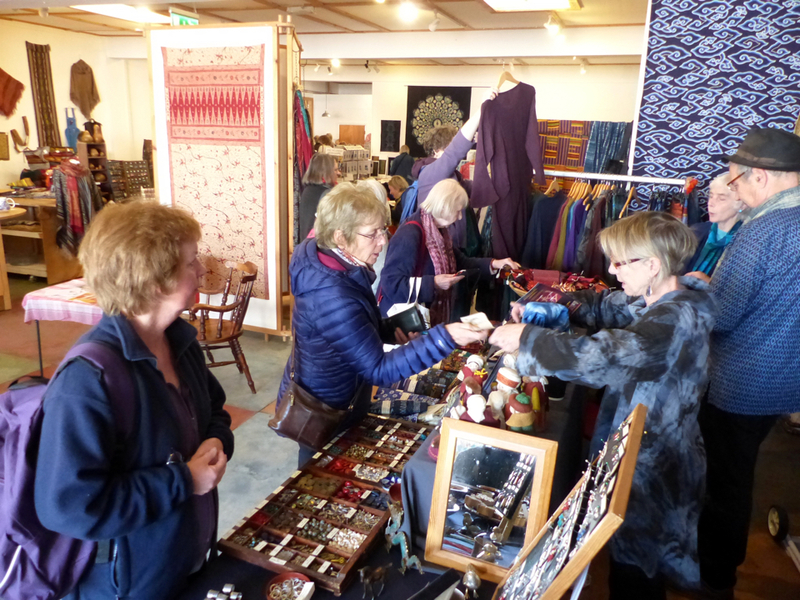 Here are some pics from previous World Textile Days in Llanidloes. 11 am PRESENTATION: Inspired by World Textiles with Jacqui Carey – Japanese kumihimo and medieval braiding expert and author. 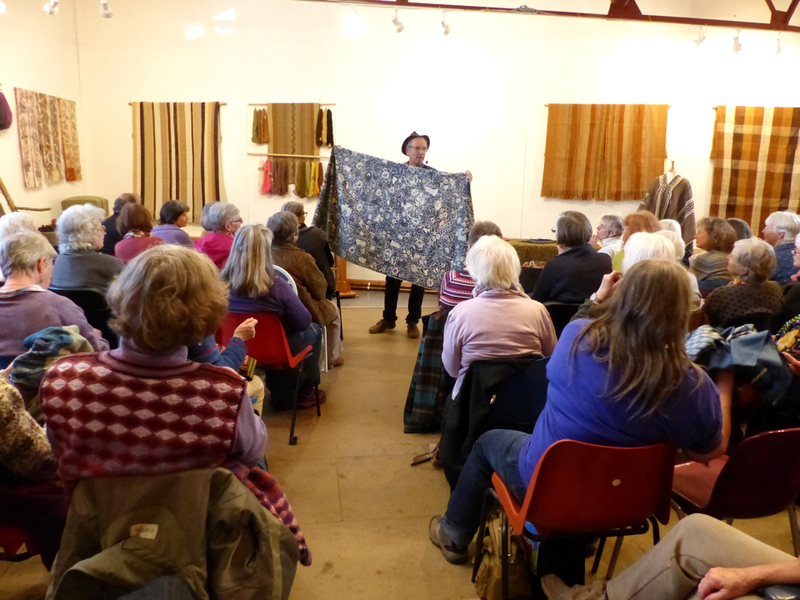 FREE weaving demonstration with Liz Beasley, expert in Chilean dyeing and weaving. FREE braiding demonstration with the Braid Society. 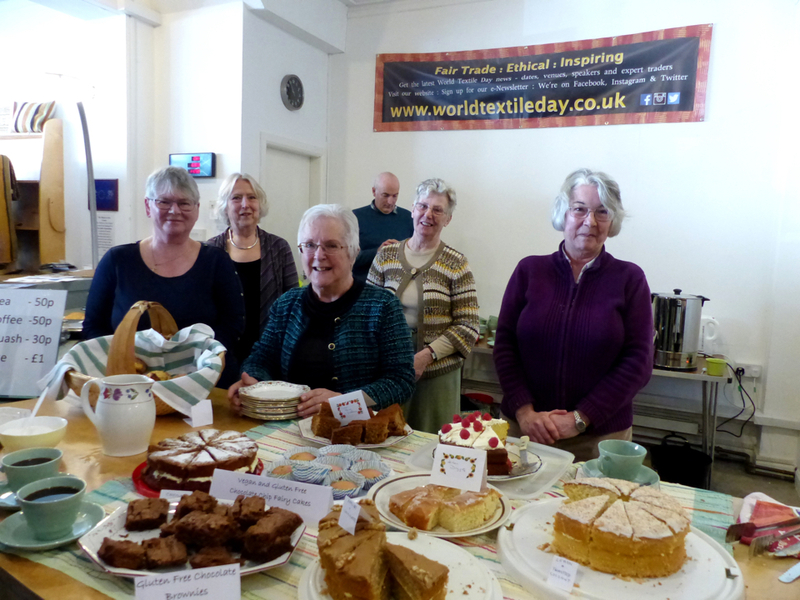 Once again we’ll have delicious refreshments throughout the day, courtesy of Doreen and her team of volunteers from the Quilt Association. These ladies really know how to bake, so come hungry! All proceeds will support the Quilt Association, which is a registered charity.